Sarah McAllister, Head of Marketing (New Business) for Linguaphone Group, told us about Pingu’s English language programme’s recent expansion into Cambodia, and the group’s future ambitions for the ASEAN region. Linguaphone Group is a global language training provider operating under the international brand names of Pingu’s English and Direct English, with over 110 years in the language training market and operating in over 40 countries worldwide. 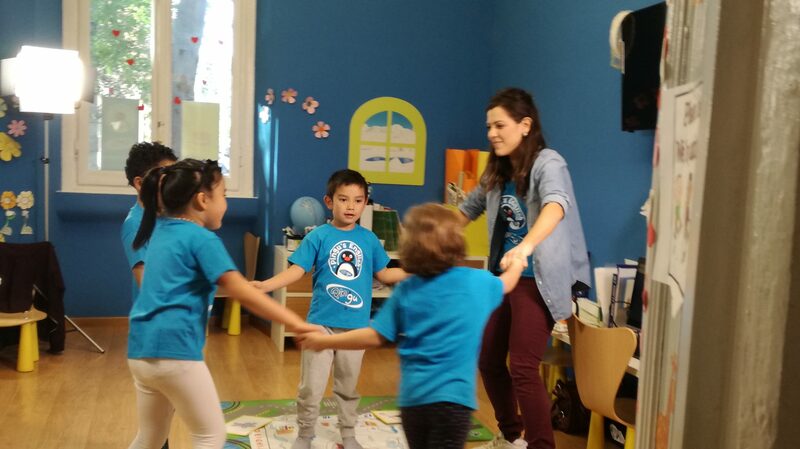 Pingu’s English is the Group’s unique three-level English language program, teaching English to 3-8+years, all based on the hugely popular children’s series Pingu. 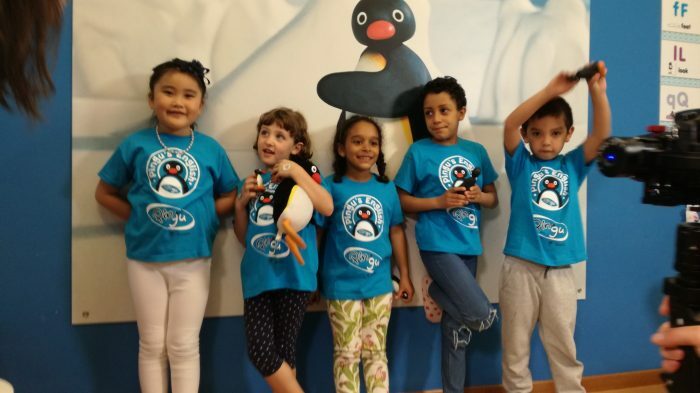 We have also just launched a brand new, three-year full-time international kindergarten curriculum, in partnership with the highly-respected Kingston University from the UK, also based on their popular Pingu’s English brand. English is the language of international business, technology, and increasingly education, and investors understand that developing the ELT skills of their current workforce and future generations is critical in developing their ability to compete in the global marketplace. And the global ELT market alone is currently believed to be worth well over $50 billion, one of the fastest growing educational sectors in the world, offering potentially lucrative opportunities for entrepreneurs and companies alike. Since our first ASEAN Master Licensee partners launched in Thailand and Indonesia in 2009, we have seen a growing presence across the region, with Pingu’s English now also present in Malaysia, Myanmar, and Singapore, and Cambodia launching very shortly! Why did you choose to export to Southeast Asia? There is no doubt that parents here, and indeed in other ASEAN territories see English as essential for their child’s education and future prosperity. We have always found the ASEAN investor community generally very receptive and enthusiastic about Pingu’s English and our methodology. 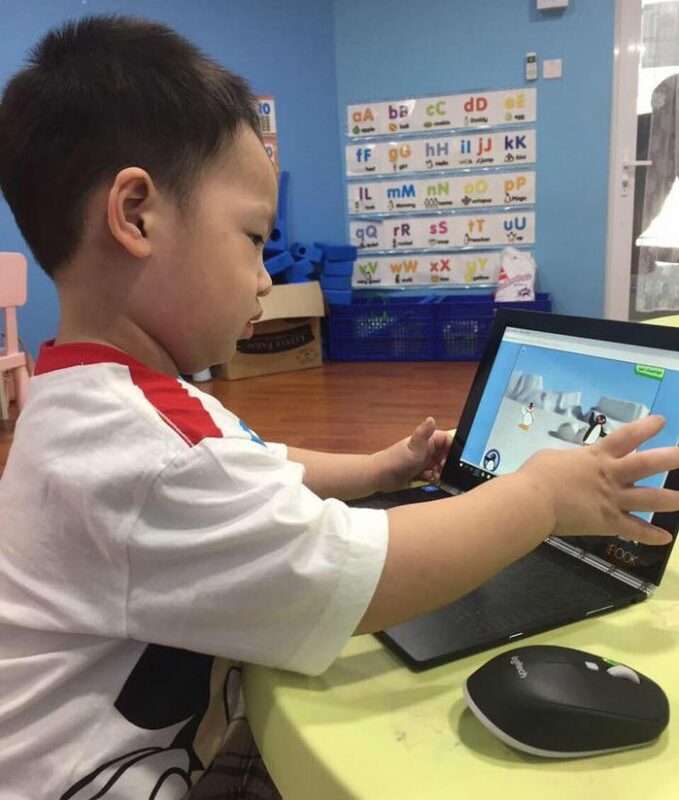 On a macroeconomic level too, we believed too that Pingu’s English could eventually help support the ASEAN economy to flourish by training a new generation of youngsters confident in their ability to communicate and interact on the global stage. And certainly, ASEAN children will need linguistic confidence in English to compete in the marketplace of the future. Creating this confidence is absolutely central to the Pingu’s English methodology. Lastly, we have seen that with the growth of the franchise market in the ASEAN region, there was also an increased demand for our established international brands too. How did you start your export journey? We operate a Master Licensee business model, where we look to appoint one partner per territory for a ten-year period to deliver one of our international programs under exclusive license. We provide the know-how, the training, the marketing and the ongoing business support. The support of the DIT (or UKTI as it was) and their delivery partners, the Chambers of Commerce across the ASEAN region, has been critical to our success. Even with our heritage in the global language training market, these agencies have had the kudos and influence to get us in front of senior decision-makers of reputable companies and entrepreneurs. Through hard work, diligence, and patience on both sides, we have signed exclusive partners in Thailand, Indonesia and Cambodia through this route. The latest was in June 2017 where we appointed Sok Im Holding as our exclusive Master License partner for Pingu’s English across Cambodia. This Cambodian-based holding company has investments across a diverse range of key growth sectors. And crucially they have extensive experience of managing international brands, as well as building substantial businesses from scratch. Pingu’s English Cambodia are just finishing building and designing their first Pingu’s English School which will open in central Phnom Penh in the Spring. Once that’s established they’ll start offering Unit Licensing opportunities to Cambodian investors, before planning further corporately owned schools across Cambodia. What are your future ambitions in the region? 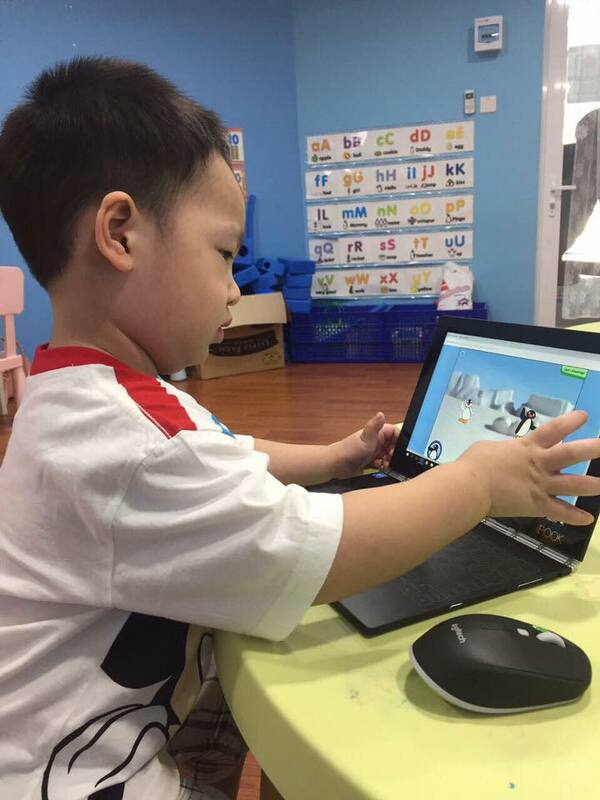 Linguaphone Group Ltd has an ambitious growth plan for Pingu’s English and Direct English over the next 18 months, particularly with the introduction of our brand new kindergarten curriculum, which we believe will revolutionise the sector. Within the ASEAN region alone, we have plans to enter Vietnam and Laos with new Pingu’s English Master Licensees. And for Direct English, we hope to establish ourselves with new exclusive partners across the region. 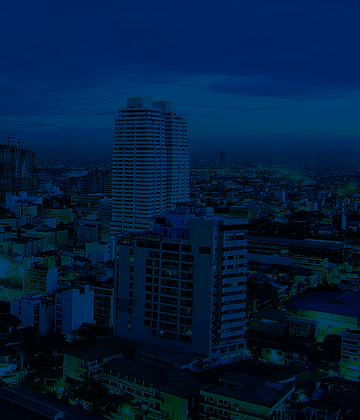 What advice would you give a new exporter looking at the ASEAN markets? Be responsive and approach each territory within the ASEAN region separately. Be committed and ambitious in your plans, while having the flexibility to change your approach if needed. Always be respectful of the business cultures that can exist in each country and lastly please be patient! It can often take 12-18 months or even longer to find the right partner – which is nothing when it comes to a successful partnership for the long-term!